Available in colour or black & white at A4 and A3 size. We are able to photocopy documents and also print files from a memory card. Faxing available to local, national and international numbers. We can scan documents up to A3 size in colour or black & white and then email the files, burn them to a disc, or save them onto a USB pen drive. 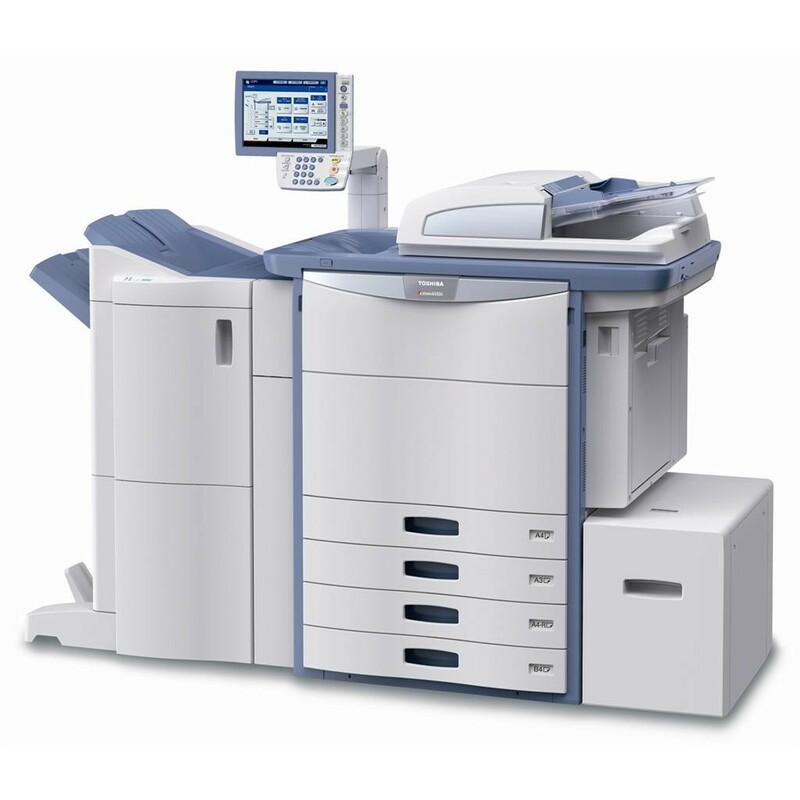 We are able to scan documents and send them as email attachments on behalf of a customer. Laminating is available up to A3 size.